CoNexion Event Info - An Event Not To Be Missed! 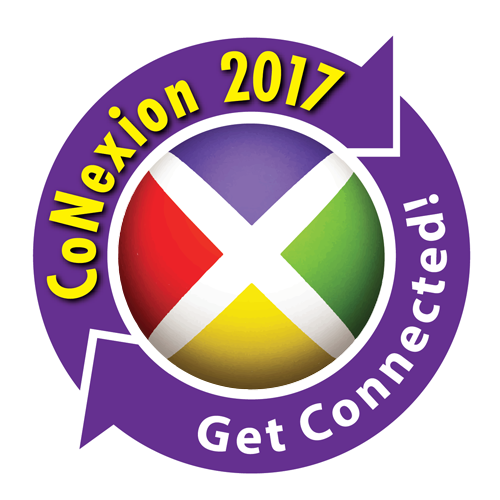 CONEXION 2017 IS AN EVENT NOT TO BE MISSED! We will update the site with more of the fantastic details as we get closer. Check the FAQs if you have specific questions about this amazing event!